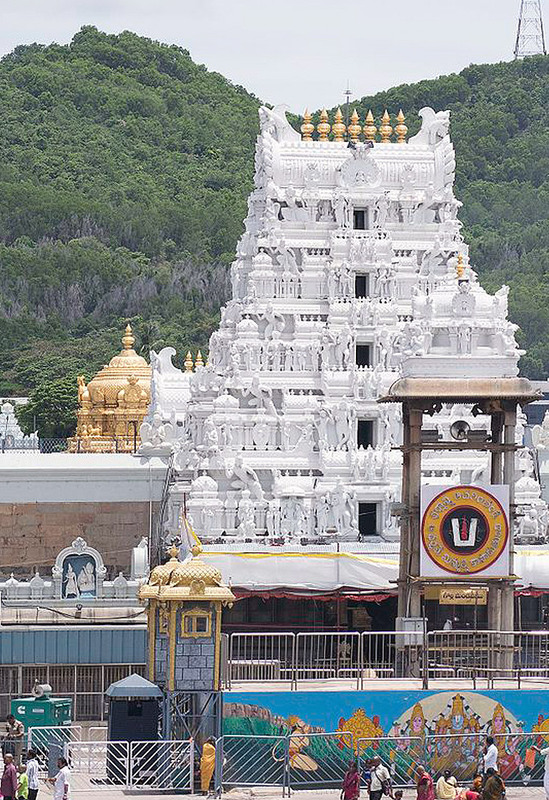 Sri Bhavani Travels organizes a complete packages or Separate trip from Chennai to Tirupati Packages for Tirumala Balaji Temple. Chennai to Tirupati Package is the specific amalgam of Tirupati Tirumala Balaji Temple visits and relishing of hill stations. Coming close to nature helps us calm down and find inner peace. Spirituality does the same thing and it generates power within us. Before booking please check availability for Darshan call +91 98413 57691. We cover Tirupati Tirumala Balaji and Padmavathy Thaayaar Temple. In this package, Kalahasti Temple is not included, Need to go Additional charges apply. We guide for darshan counter, Thulabharam, tonsure (Mottai) and etc. The programs will vary depends on availability or darshan tickets time but it will be performed within one day.